Bargain alert! Bonus? It’s bunny-friendly! Let me explain. I simply cannot pass up a bargain, especially at my neighborhood Whole Foods! This month I’m stoked to share with you, Whole 365 Herbal Mint Haircare! Summer can take a toll on all hair types, especially my curly haired girls. But here’s the Catch 22, we need moisture without the weight. Finding that balance in a budget friendly haircare system can be a real challenge. 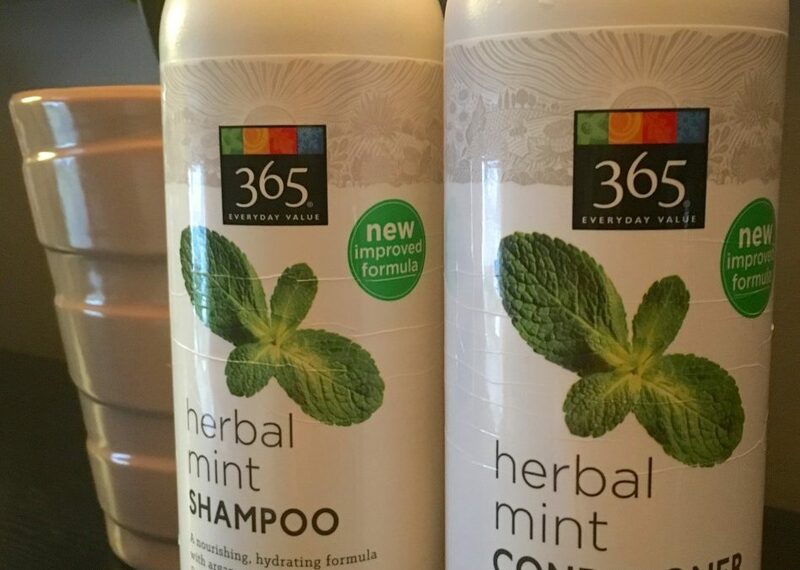 The Whole 365 Herbal Mint Haircare line brings the balance to you. First of all, Whole Foods Market’s philosophy on beauty products is all about local ingredients, safe ingredients, and allergy friendly alternatives to traditional items we use every day. I love that because we are already exposed to enough! Why add more dangerous chemicals to our lives? Ladies and gents, we only have one body. Let’s cherish that temple, shall we? The Whole 365 Herbal Mint Haircare system includes a Shampoo and Conditioner and both are only $6.99 (may pertain to certain stores). So, you’re already out the door for under $15.00 which is a steal for a shampoo and conditioner. Furthermore, Whole 365 Herbal Mint Haircare is specially blended with with arnica flowerand thyme extracts, to balance oily hair. Next, peppermint essential oil leaves a clean,refreshing scent. Also packed in these nutrient rich products are aloe vera and coconut oil to soothe any damage that may be present. 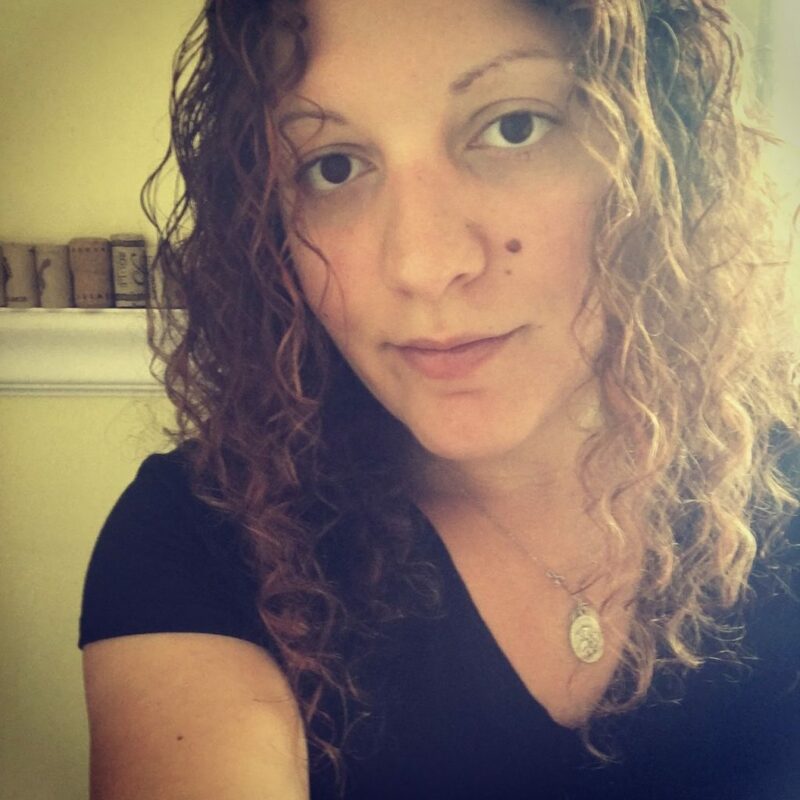 My curls after two weeks of Whole 365 pampering! Both the shampoo and conditioner are light, weightless, and airy. My curly are happy, shiny, and bouncy. Not to mention soft and silky! No crunchy curls in sight. Overall, I’m so pleased with the Whole 365 Herbal Mint Haircare system because it’s affordable and effective. So, move over expensive curl creams, conditioners, and concoctions. Whole 365 has your back and of course both items are cruelty free! Author’s Note: Whole Foods Market did not provide the author with any compensation for the aforementioned products. All opinions are honest and that thereof the writer. WFM is not affiliated in any way with this blog or the author of the blog. Products were purchased by the author.